It's mid-winter, and you know what that means - your beards are starting to get epically big. 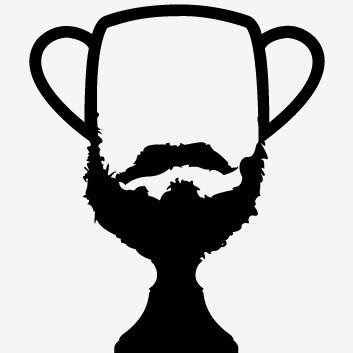 Cash in on your amazing beard with the Turf Club's just-announced 2011 Minnesota Beard-Off competition, happening March 26. They created a Facebook page in which you can post photos of your beard. You can enter now until March 15; the beards with the top 20 "likes" will proceeds to the March 26 finals at the Turf.